Himalayan escapes for a perfect summer this year! Added by Indo American News on September 23, 2018. We have massive, stunning mountains, and then we have the Himalayas. A mountain range so stunning that it is oftelabelled as Gods’ favourite abode. If you have a mountain break on your mind for this summer, a good dose of Himalayas is just what you need. Miles away from the scorching, almost-baked cities, unexplored mountain hamlets are just the places to run off to. 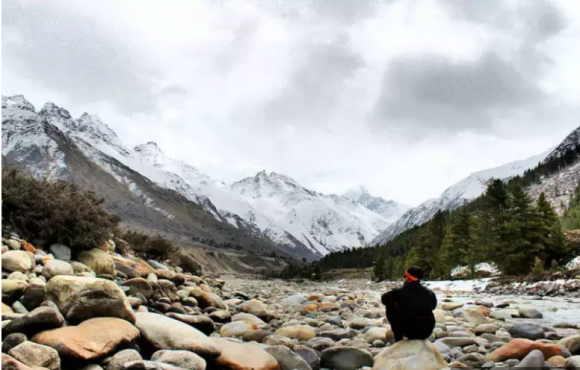 If you cannot think of places beyond Manali, Shimla or the good, old Nainital, this guide to four offbeat mountain escapes is all that you need.